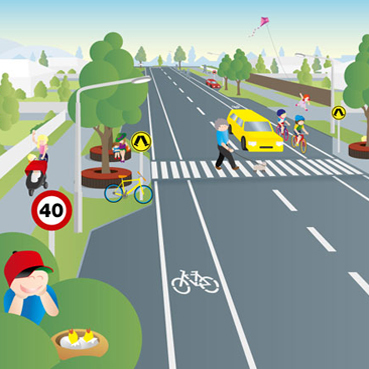 Speed limits across Australia are being lowered to 40km/h in residential streets, school zones and in shopping thoroughfares. But should they be lower? Narrow roads - good or bad for bikes? 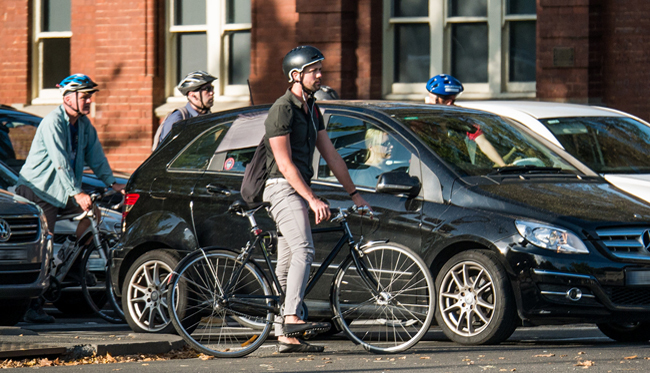 Bigger isn’t always better when it comes to making our city streets safer for everyone. 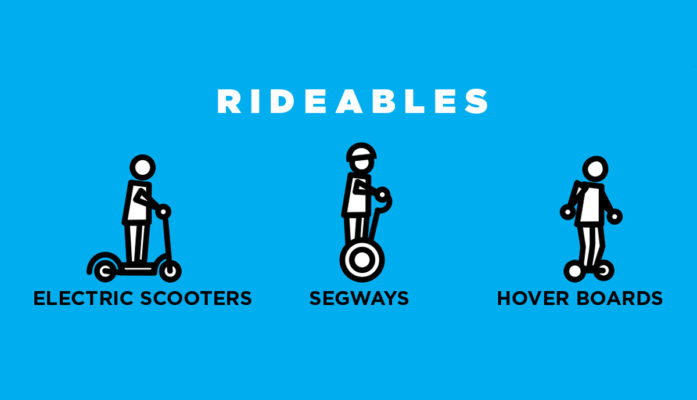 Rideables are challenging traditional transport systems, the laws that regulate them and the allocation of space on our streets. 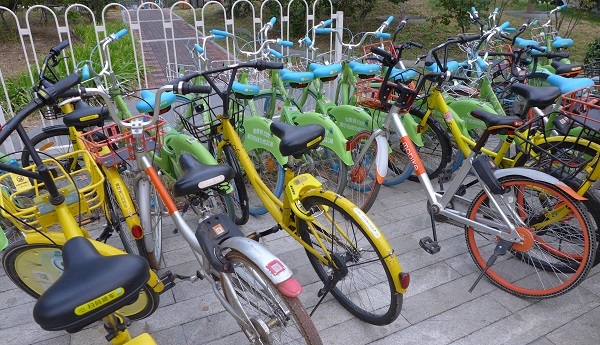 Public bikes are key to creating bike friendly communities that promote bike riding as a viable alternative to driving and public transport. 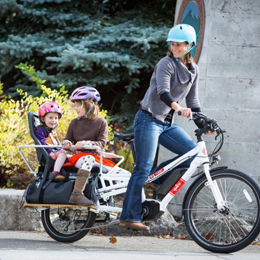 Cart the kids or increase your payload for local trips with a cargo bike. They’re not as big and heavy as you think, especially when you’re assisted by an electric motor.